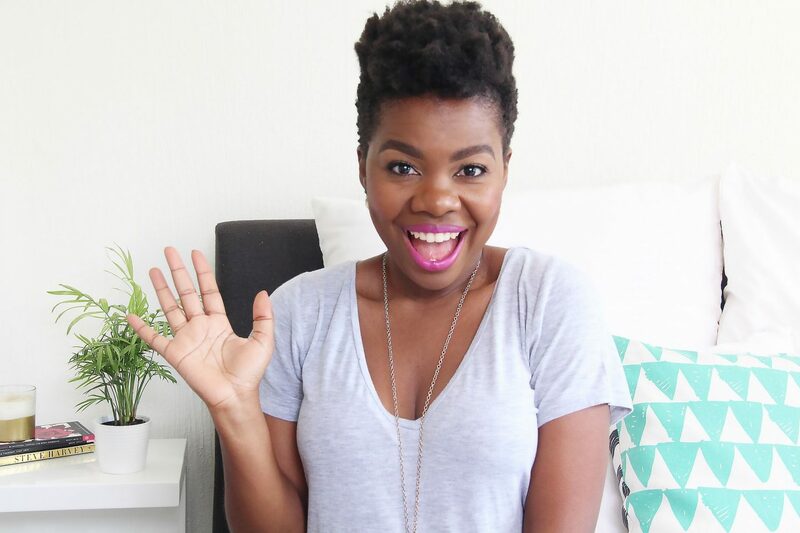 As requested, I’ve done a tutorial just for you showing how I ‘style’ my TWA in the mornings. I put style in quotes because, well, I really don’t do much lol. It’s super quick and actually takes less than 5 minutes. So if you’re looking for inspiration, have a quick watch. Cool stuff. I think i could pull the tapered off coz the hair at the bottom shrinks more than at the top. . .but then the tangling . . .ugh let me sommer watch and see if i can modify anything for myself.